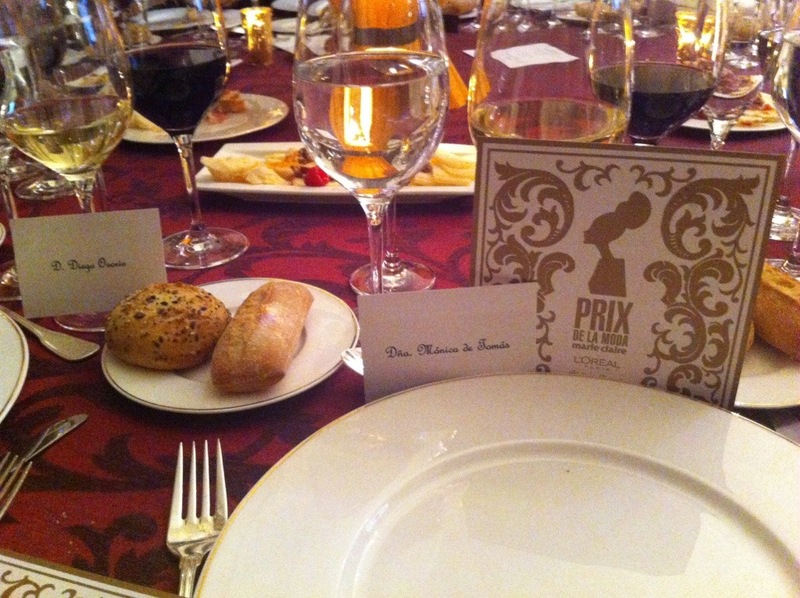 At Prix Marie Claire 2013! With Stuart Weitzman wearing Stuart’s Weitzman shoes! Congrats for you award!! Hace unas semanas acudí a los Prix de Marie Claire en la Residencia del Embajador de Francia en Madrid. A few weeks ago I attended to the Fashion Marie Claire Awards at the Residence of French Ambassador.